Yesterday, I wrote about my love for Sarajevo. And today, I’m sharing the last (and possibly most important) reason I fell for this city. Are you at all surprised that my reason is a teahouse? 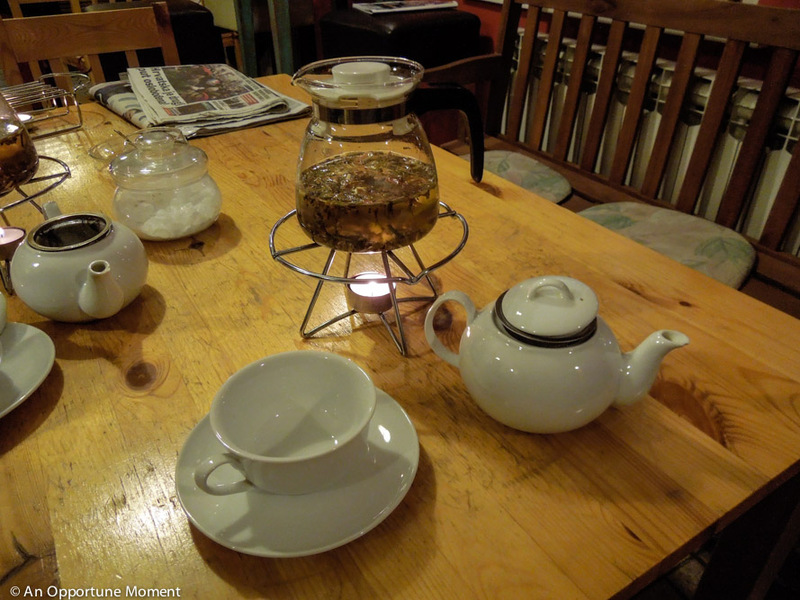 In fact, it’s the teahouse where the photo I use in the sidebar was taken. 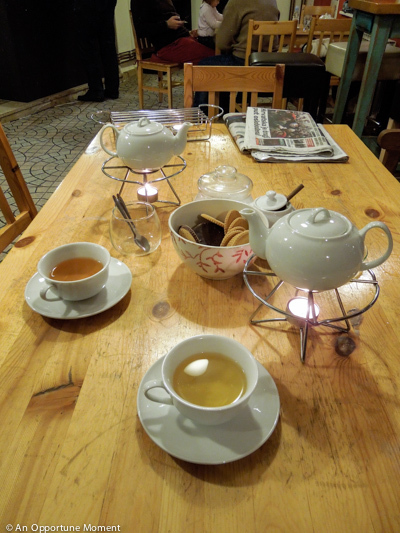 Katie and I read about a teahouse called Franz & Sophie when we were looking up interesting restaurants in Sarajevo on TripAdvisor. The reviews are so good, it’s number 3 in the restaurants category, and they don’t even serve food. Or coffee for that matter. Be warned non-tea-drinkers, this is not a tea and coffee shop where you can grab a cup of joe and a pastry while your tea obsessed friend (that’s me) ogles her options. 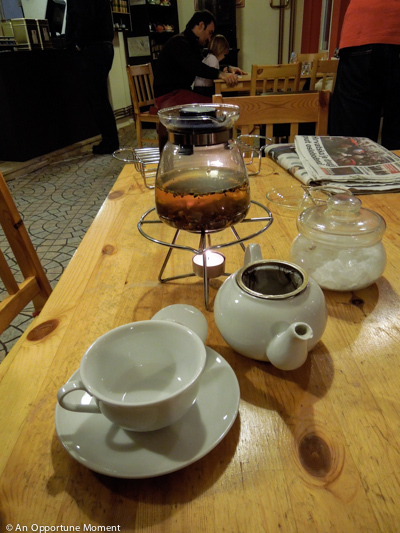 This is a tea bar, and the proprietor is a tea sommelier. After lunch, we returned to Franz & Sophie to chat with the man who worked there and drink delicious cups of loose-leaf tea. He told us that the shop was named Franz & Sophie after Archduke Franz Ferdinand of Austria (who was assassinated in Sarajevo, prompting the start of World War I) and his wife, Sophie, Duchess of Hohenberg, in honor of their love story. Franz and Sophie kept their courtship secret for two years because Sophie did not have a high enough rank to marry into the Archduke’s family. He refused to marry anyone else, however, and eventually their families were forced to reach an agreement and allow them to be together. The teahouse named for Franz & Sophie has two floor-to-ceiling bookcases filled with large tins of all their tea varieties arranged by type — black teas on one side, herbal teas on another, etc. We were allowed to smell the teas to help us decide which we wanted to order. The proprietor would take a tin from the wall, open it, and hold it out for us to smell while telling us about it — he was very knowledgeable. He was also very patient and must have let us smell at least 10 different kinds before I started to feel pressured to pick one. I would have looked at every tea in the shop if he’d let me. At one point, to aid in our decision-making, he asked where we were from. When we told him the United States, he began showing us the flavored black teas, saying, “Americans like flavor.” I think he’s right about people from the US liking flavored teas, and I wonder if that’s an example of the US’s coffee culture influencing its tea consumption. The complimentary cookies on the table were a nice touch. I finally decided on an orange and ginger herbal tea, which I don’t know the name of because it was in Bosnian, and Katie had a pot of “Winter Delight,” a black tea that smelled like Christmas. 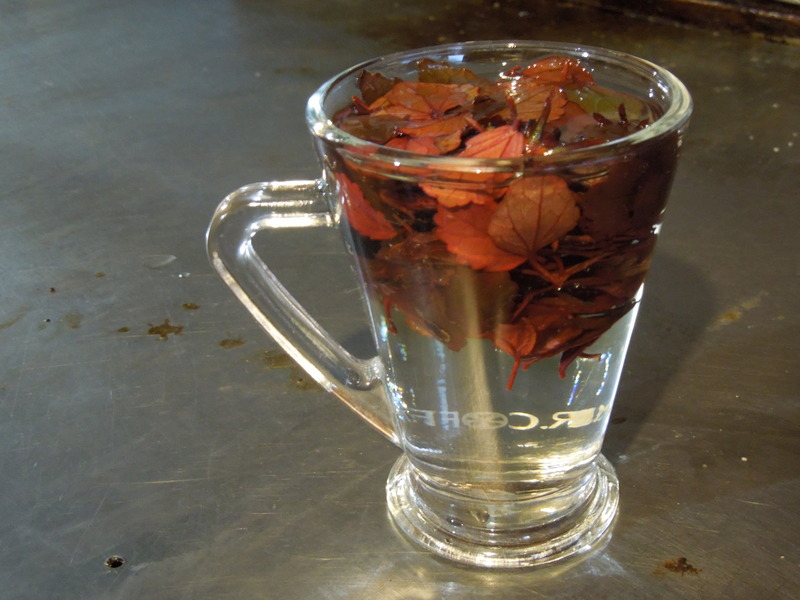 Once we chose our teas, the proprietor measured out the proper amount of leaves and checked the water temperature to make sure they would be perfectly steeped. Black teas can be brewed in boiling water, and left to steep for 3 to 6 minutes, whereas green tea is best when made in 150-160ºF water and should be steeped for 2 to 4 minutes, just to give you an example of how water temperature and steep time can vary. After enjoying leisurely pots of tea, Katie and I each bought a small tin of the Winter Delight because it tasted so festive. The proprietor gave us a discount because it was a new blend he’d just started selling and he didn’t yet have labels with brewing instructions printed on them. We said we didn’t mind, but he insisted on giving us the pots of tea we’d just enjoyed for free. If you find yourself in Sarajevo, I can’t recommend Franz & Sophie enough. Emma Holliday is well-traveled. 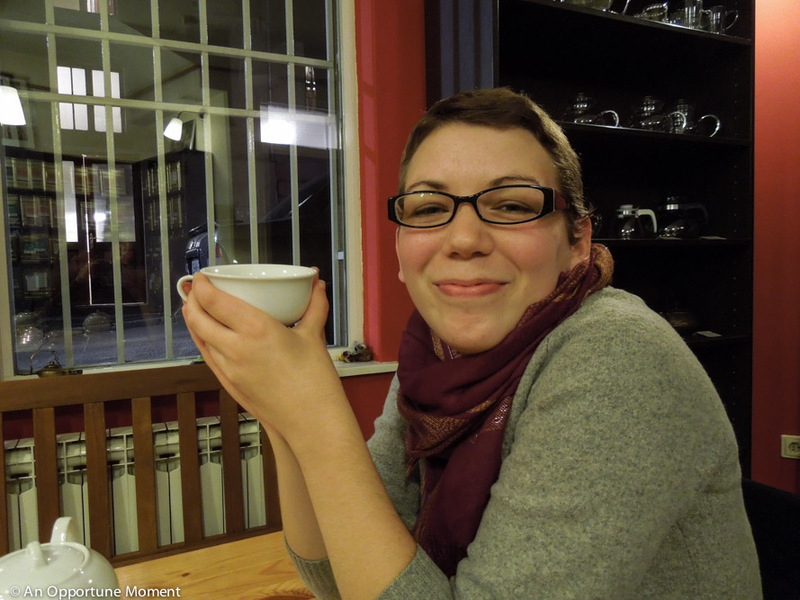 After 5 years in Boston, she and her husband upended their lives to move to Berlin where she is currently writing a (funny) book about travel and grief and attempting to learn German. 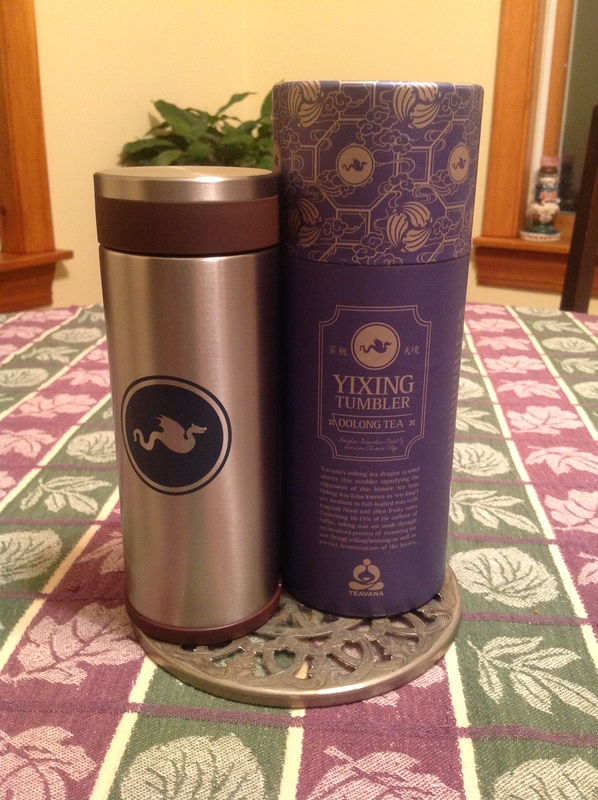 Tea Tuesday: Does tea get better with age? I LOVE tea, and this place sounds heavenly. You had me at tea sommelier. Sounds like it was fantastic experience.